Tara Lattomus helps clients negotiate hotel and resort management agreements with an eye towards avoiding future disputes and litigation. Tara’s experience allows her to understand the broad range of issues that can arise in the context of both new-build and transitioning properties and draft agreements that provide her clients with the broadest protections. She represents both large and mid-size management companies, and appreciates that different clients may have different priorities. 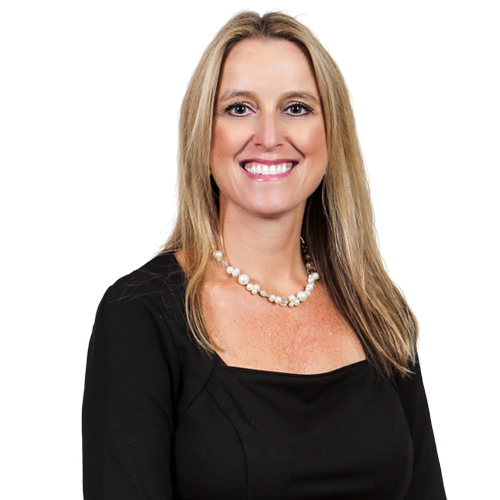 By working daily with general counsel and other business associates, Tara has developed a real-world approach to her practice that provides great value to her clients. Tara has been in the firm’s Delaware office since it opened in 2005. Since that office started small, Tara had the opportunity to practice in a number of areas and continues to keep her diversified practice to this day. She routinely advises clients involved in bankruptcy cases, assists with litigation matters and counsels local municipalities and authorities on a variety of issues. Drafts, reviews, and negotiates resort management agreements for an international, luxury spa brand. 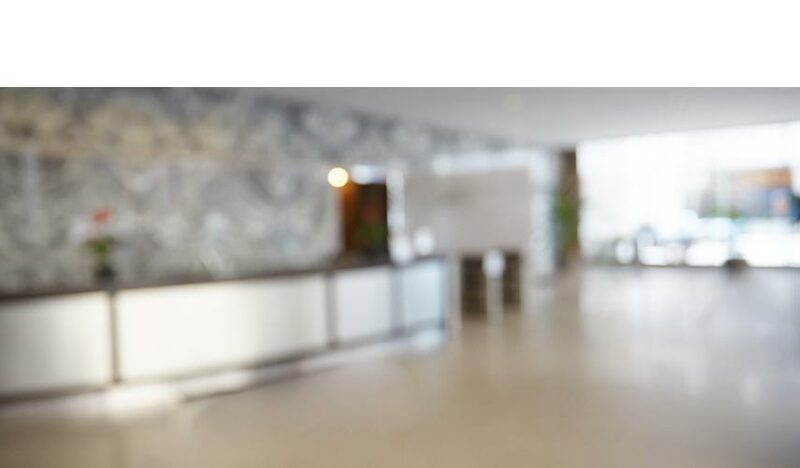 Prepares hotel management agreements for large and mid-size hotel management companies in the United States and United Kingdom. Advises hotel and resort management clients on legal issues arising during the day-to-day operation of properties. Represents municipalities and authorities in a variety of local government issues. Represents creditors in bankruptcy cases involving a wide range of issues. “Does Browning-Ferris Mean the End of Traditional Contract Worker Arrangements? (Corporate Counsel)”	, Corporate Counsel Magazine, April 2016. “Not All Post-Petition Transfers Are Created Equal”	, Delaware Business Court Insider, April 2014. “When is a Creditor a Creditor?”	, Delaware Business Court Insider, July 2013. “Bankruptcy Court Addresses ‘Two-Transfer’ Theory”	, Delaware Business Court Insider, January 2013..
“In re Vaso Active Pharmaceuticals: A Study in Fraudulent Transfers to Insiders”	, Delaware Business Court Insider, October 2012. “Is It Fair to Allow New Value Credit for Section 503(b)(9) Invoices?”	, Delaware Business Court Insider, July 2012. “Chapter 7 Trustees Beware: What Are You Saying in the Motion for Substantive Consolidation?”	, Delaware Business Court Insider, October 2011. “Court Provides Guidance on When Bankruptcy Claims Arise”	, Delaware Business Court Insider, July 2011. “Can A Hotel Ask A Difficult Guest Not To Return?” Luxury Hoteliers Magazine, May 2016. “Delaware Inside: Top Five Delaware Corporate and Commercial Decisions of 2012,” co-author, Business Law Today, February 2013. “How they do it: What is your email policy on weekends?” Real Simple, September 2017. “Attorney Tara Lattomus represents children in foster care,” Cape Gazette, April 15, 2017. “Renting Hotel Rooms to Minors: Know Your Liability,” Hotel Business, May 21, 2016. “Tara Lattomus honored for her 10 years of service as a Child Advocate”	, November 2016. “Key Corporate and Commercial Cases from Delaware in 2012,” panelist, Eckert Seamans’ audio teleseminar, February 2013. “Don’t take a chance in DE Chancery Court,” planner and presenter, Eckert Seamans’ audio teleseminar covering the most important corporate and commercial decisions of 2012 from Delaware’s Supreme Court and Court of Chancery, November 13, 2012. Tara’s passion is volunteering. She says it makes her so happy to stand in a kitchen at 6 a.m. during the summer, preparing lunch for children who normally rely on school for their meals. Through her work as a Guardian Ad Litem with the Delaware Office of the Child Advocate, she sometimes feels like she is really able to make a difference in the life of a child in foster care. “That is the best feeling,” she says. Tara also enjoys volunteering with her daughter at a no-kill animal shelter.